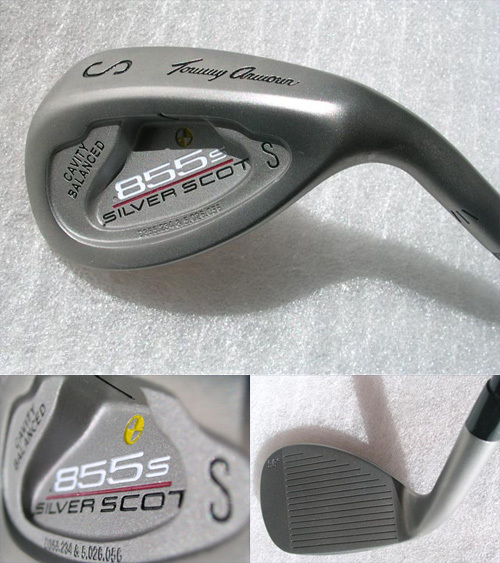 The 10% oversize clubhead of the 855s iron offers a larger hitting surface for greater forgiveness on off-center hits. And it provides a feel that's absolutely solid when the ball is struck dead-on. In addition, its perimeter weighting promotes stability that minimizes the negative effects of mis-hits. The end result is a forgiving club that will twist less and feel more solid on impact.